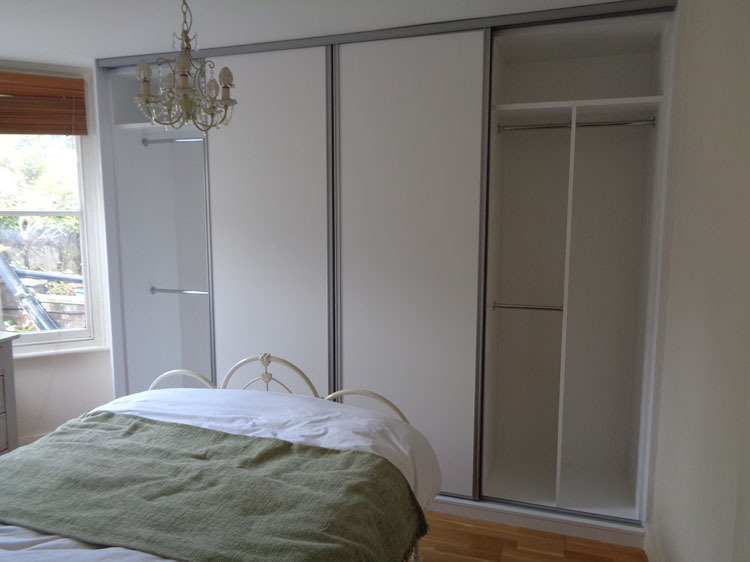 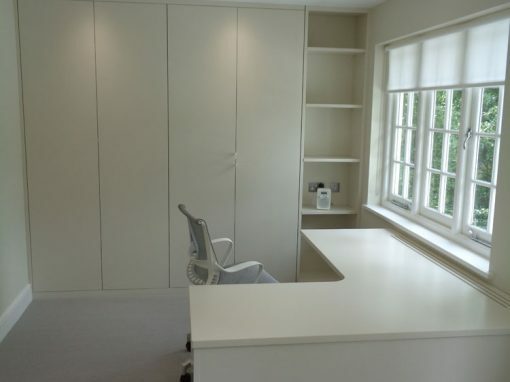 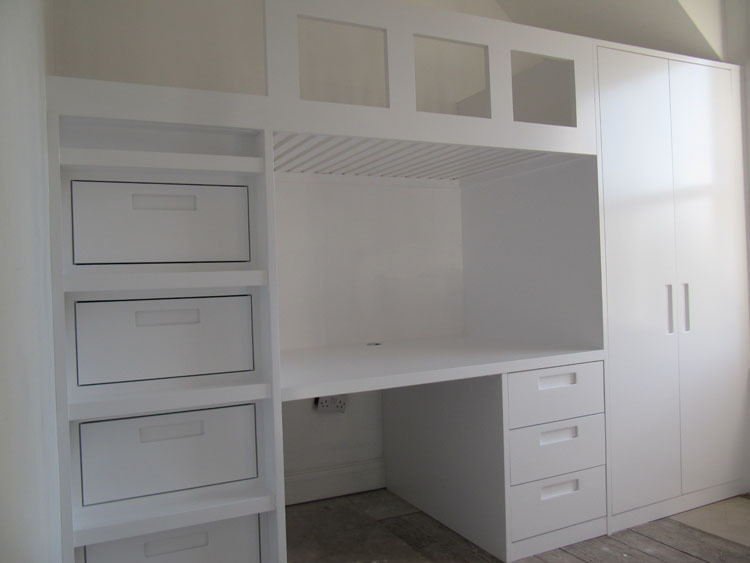 There are many reasons that you could find storage a problem at your property, and one of the reasons is the fact that a lot of properties have been designed to be as small and compact as possible so that they can be more energy efficient. 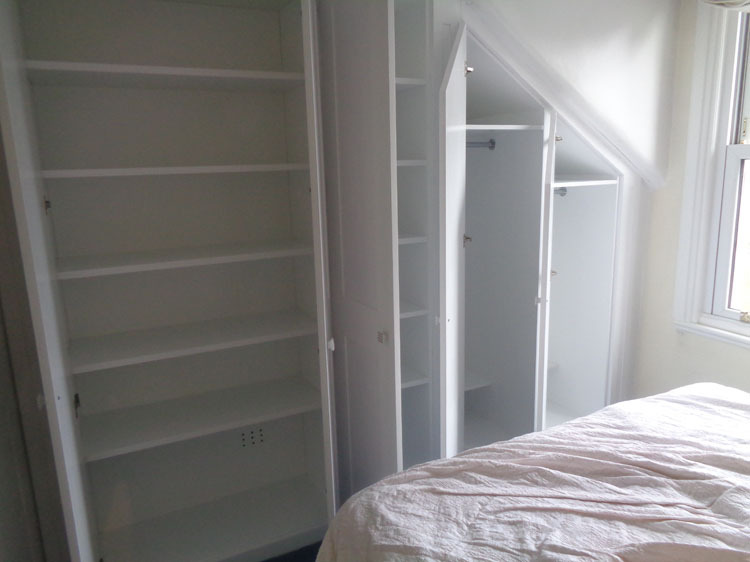 If you feel that this is something that is an issue at the property that you own in Richmond, then there is a chance that you might be trying to think of little tricks that you can use in order to improve the storage at your property. 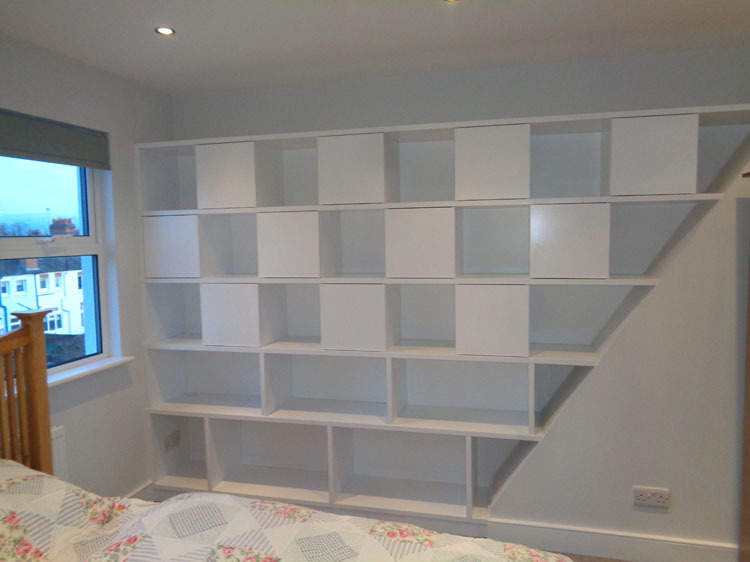 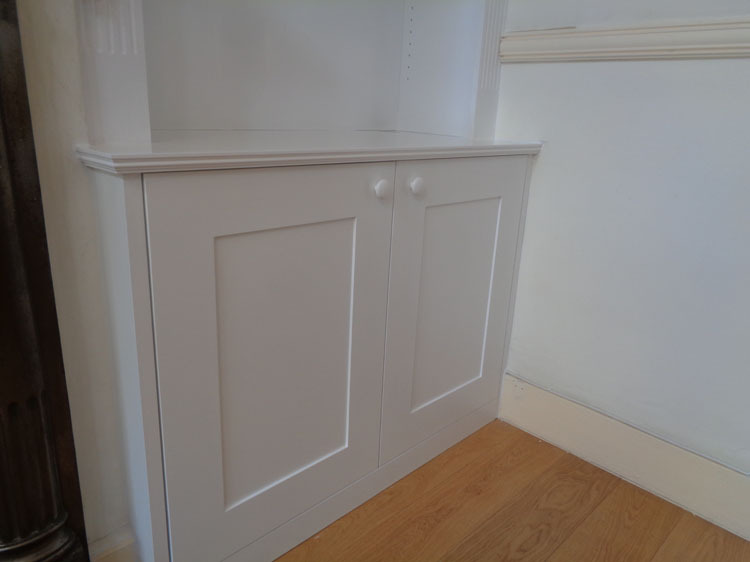 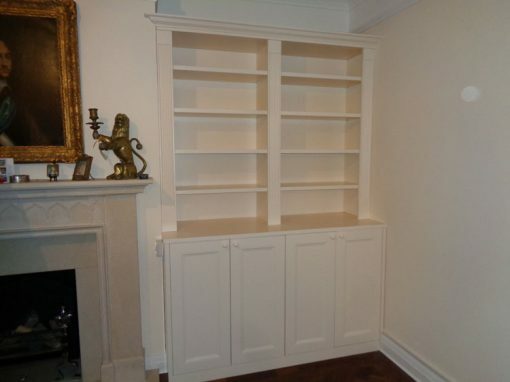 A good thing to choose with this in mind is alcove shelving, and you will be able to store a lot of things on these kinds of shelves if you choose to have them fitted. 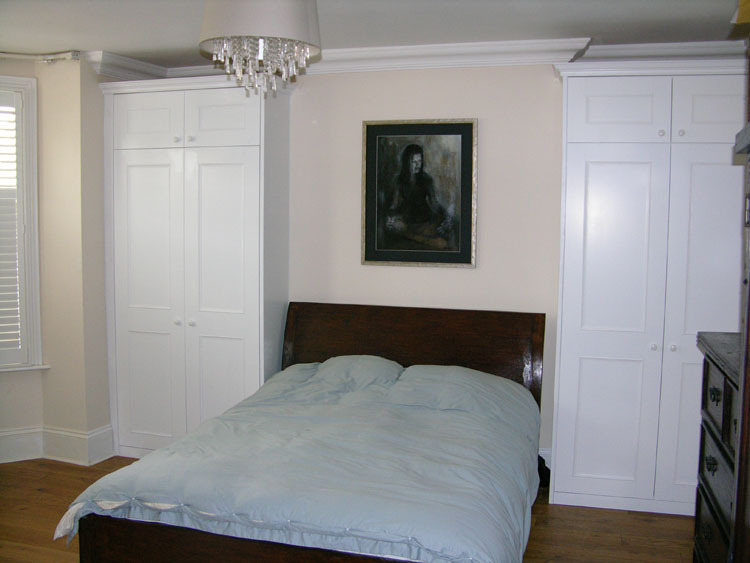 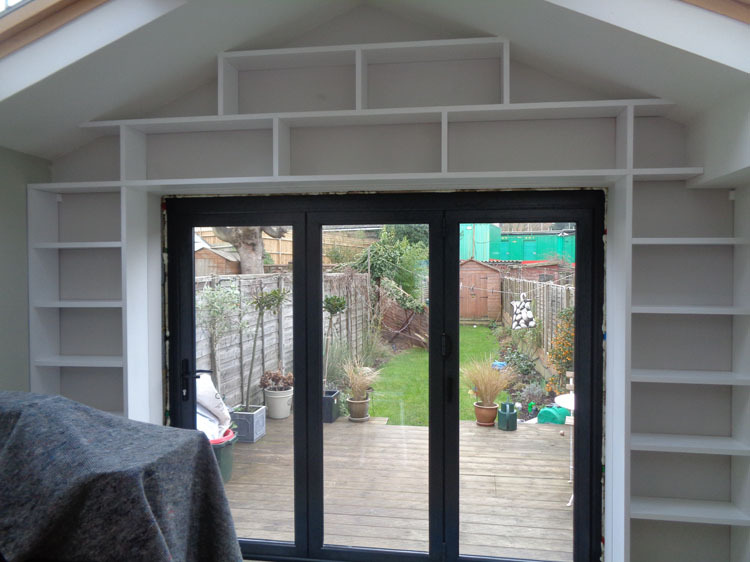 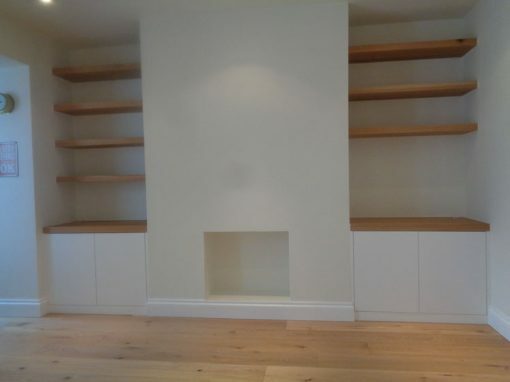 Alcoves are areas of your property that you don’t use for anything else, and this means that the space that is used by the shelving here isn’t taking up any space that you might have wanted to use for something else. 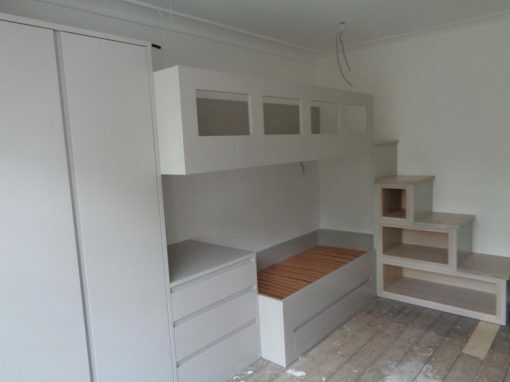 So, you really are making the most of space that wouldn’t have been used otherwise. 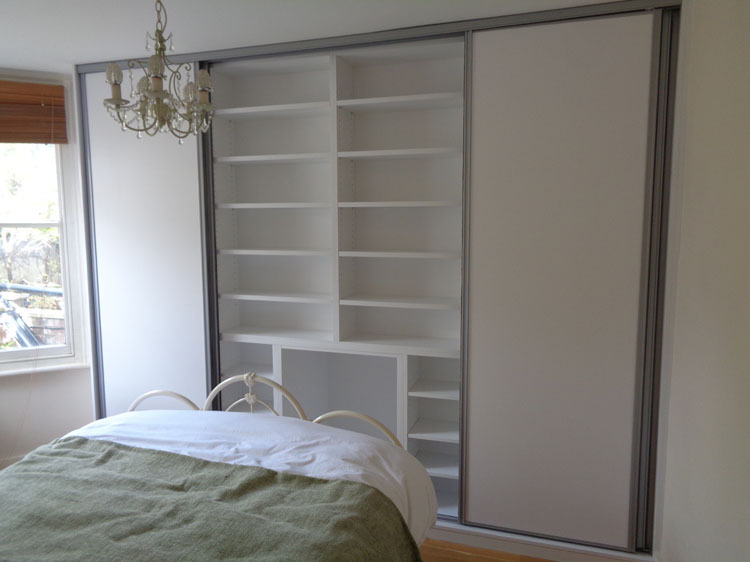 This is a great way of giving yourself more storage, so it is definitely something that you should think about.